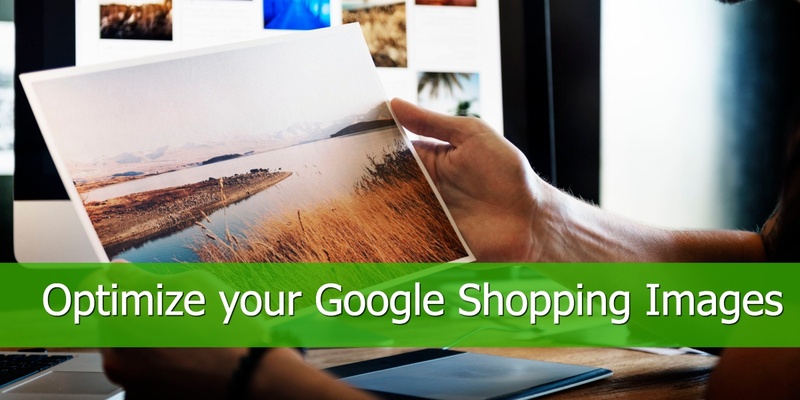 If your Google Shopping feed is up and running and bringing sales then you can sit back, enjoy and relax. Actually, this is where things get interesting. It’s what separates the amateur and pro merchants. 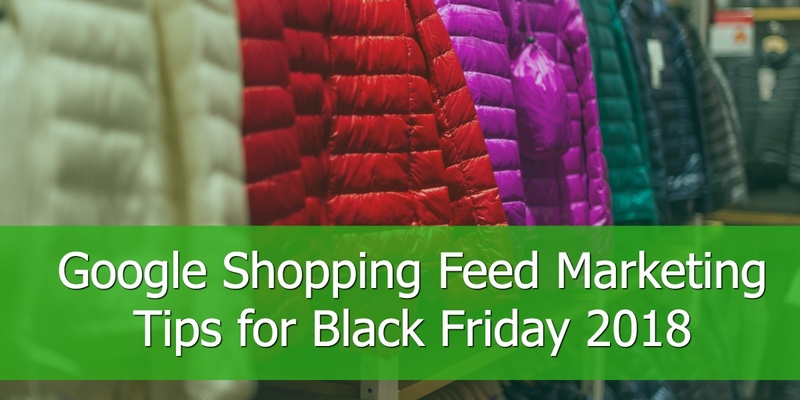 So, by now retailers know why it’s important to optimize the feeds. 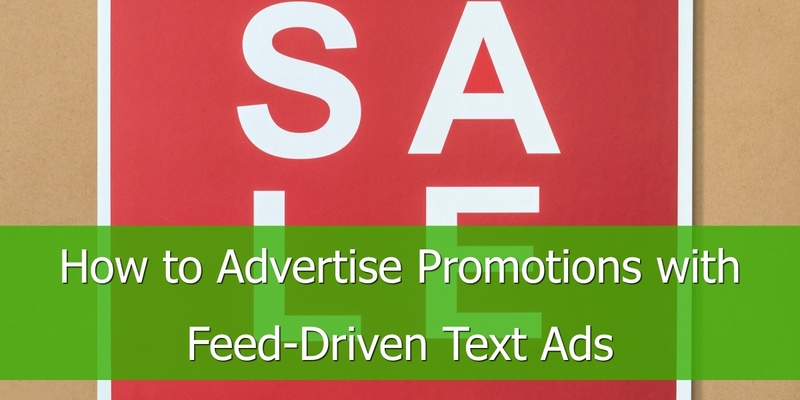 If the feed is properly optimized, it will catch better-qualified traffic, with a higher likelihood to buy. Still, optimizing feeds is only half the battle. 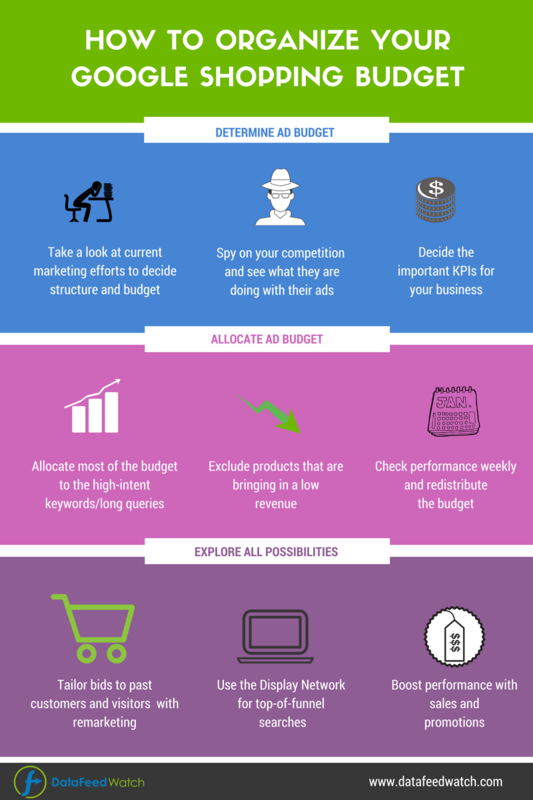 Ad budgets and bidding strategies play an equally important role in the shopping campaign success so, without further ado let's dive into budgets and bidding strategies. Getting your bidding strategy absolutely right can be the hardest, yet most rewarding element of Shopping campaign optimization. Bids are, as you probably already know, one of the biggest determining factor as to whether or not your product wins the auction system (along quality score, relevancy, etc. - much like regular search ads). Ultimately getting your bidding strategy right can help you show your product listing ads more often, to the right people at the right time. Getting it wrong can cause you to lose out on the available IS (impression share) and ultimately miss out on sales. Custom bids for bestsellers - Try breaking your product groups down by item ID’s to attribute custom bids for your bestsellers. Set exclusions for Item ID’s that show low ROAS - in the opposite vein as the point above, not all your items will see a decent ROAS. For the items that are bringing in too low a revenue, simply exclude them by item ID. Raising your bids during a sale or promotion - Usually, conversion rates see a boost on products with sales or promotions. Raising bids during promotions can increase your volume which can lead to a temporary drop in cost per conversion. Maximise Clicks: This sets your bids to obtain the maximum amount of clicks possible for your target spend. This is ideal for account and campaigns looking to drive as much traffic to the site as possible but not necessarily bothered by conversions or sales. Naturally, this is not a typically favoured option by online sellers. Enhanced cost-per-click (ECPC): This is designed to help boost your conversions for manual bidding by altering your manual bid if Google thinks it is more likely to result in a sale. This is more favoured by retailer’s due to the fact it focuses more on the end sales result as opposed to driving traffic. Target return on ad spend (ROAS): This alters your bids to get the best conversion value. With this option, you will set an average return on ad spend that you would like to achieve and Google will work to this goal. The downside of this is that it can restrict campaigns from reaching as many people as the other automated strategies would. 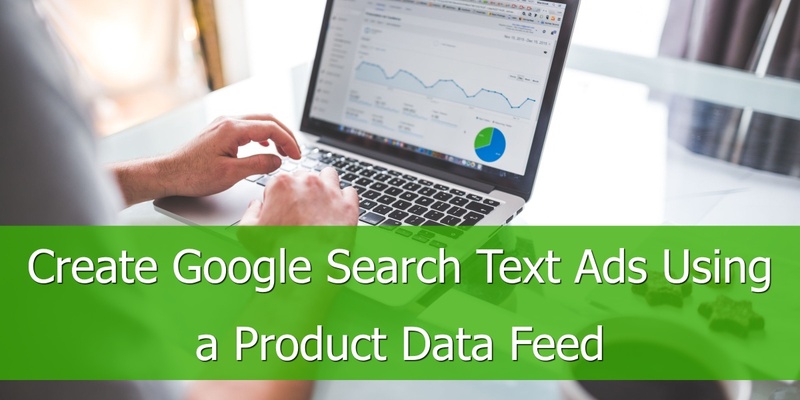 It’s worth bearing in mind that often, well-known people who are particularly au-fait with Google Shopping, will recommend you do not use automated bidding and to look into personalized, thus advanced bidding strategies. For example, Wordstream speak about the negative effects of using automated bidding provided by Google in their article: 5 Reasons To NEVER Use AdWords Automatic Bidding. Dinesh Thakur at Adstriangle published a post on query based bidding strategies on Google recently. A real gem that we cannot recommend enough if you’re looking into more advanced strategies. Of course, the hard and fast way to make significant change to the performance of shopping campaign (aside from switching it on or off) is budget. Where and how you distribute your budget primarily determines whether an entire campaign is eligible to run. Having too much budget on the wrong campaigns can cause you to waste money, whilst not attributing enough budget to your campaigns can lose you valuable impressions, traffic and ultimately sales. 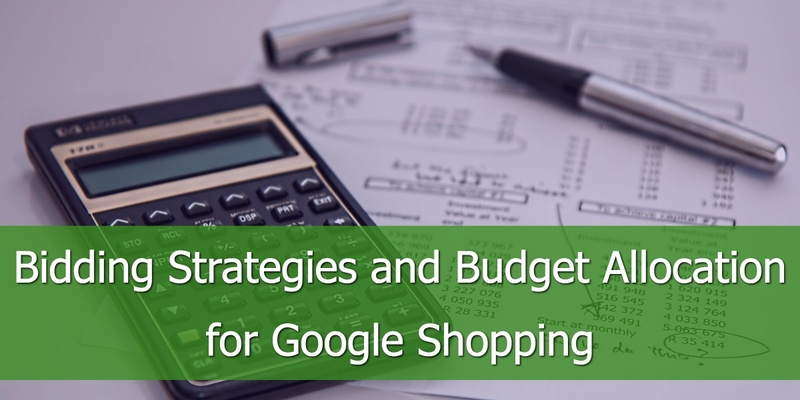 In the initial stages, it can be difficult to accurately estimate the budget you need to put onto a Shopping campaign in order to achieve the best results. Your best option is to test, monitor your results (specifically your ROAS and your lost impression share) and test again. The chances are, your best friend for monitoring your budgets and the results you see from them will be Analytics. Keeping an eye on your Shopping campaign through your AdWords interface alone will not allow you to see the full picture behind your sales. With the knowledge above, we can see that this particular campaign is doing well and providing there is no shortage of these items to sell, it could be worth considering attributing further budget to it - or moving budget from a lesser performing campaign to this one. Taking care of the critical areas for Google Shopping success above will help you on your road to shopping campaign success!